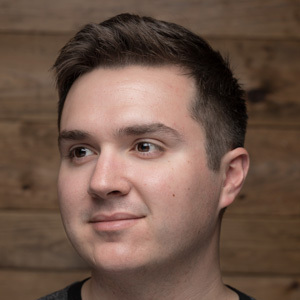 Brad is a Reporter for BevNET.com. 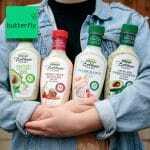 Los Angeles-based private equity firm Butterfly signed a definitive agreement today to acquire Bolthouse Farms from Campbell Soup Company for $510 million in cash — roughly $1 billion less than what the soup conglomerate paid when it acquired the 104-year-old food and beverage brand in 2012. 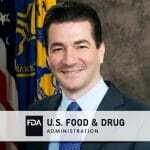 U.S. Food and Drug Administration (FDA) commissioner Scott Gottlieb resigned today, effective next month. According to The Washington Post, the move was unexpected. Gottlieb was reportedly well-liked in the government, but told officials he wanted to spend more time with his family. 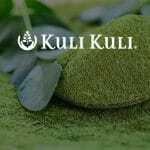 Moringa-based food and beverage brand Kuli Kuli announced yesterday it has raised $5 million in a Series B round co-led by product development company Griffith Foods and previous investor eighteen94 capital, the venture capital arm of the Kellogg Company. 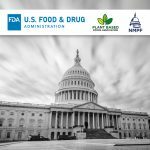 Food and beverage industry lobbying groups filed comments with the U.S. Food and Drug Administration (FDA) today, ahead of this afternoon’s deadline for public response on the use of dairy terminology for plant-based products. 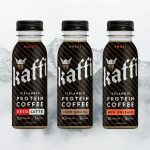 Icelandic-style yogurt brand Smári is branching out with a new line of “Icelandic Protein Coffee” drinks set to launch in March and a lower priced line of yogurt cups. 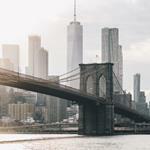 Smári founder and CEO Smári Ásmundsson said the products are designed to tap into a growing consumer interest in international products. 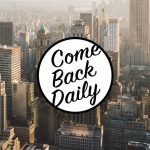 Cannabidiol (CBD) is enjoying its moment as one of the hottest ingredients in the food and beverage industry. 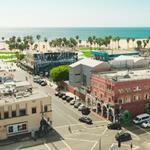 But even as regulations on hemp production have been lifted and more states adopt pro-cannabis stances, consumer education remains a key concern for the nascent CBD market. 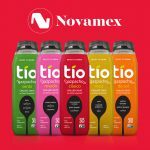 Novamex has acquired Tio Gazpacho for an undisclosed sum, the company announced today, more than a year after the Hispanic-focused beverage marketer first invested in the drinkable soup brand. Primarily an importer of Mexican brands such as Jarritos and Mineragua, Novamex said in the announcement that it is focusing on becoming a growth platform for natural and organic beverages, such as the organic certified Tio Gazpacho. 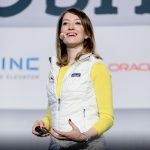 On the second day of NOSH Live Winter 2018, entrepreneurs, investors, analysts, and executives gave their perspective on how to innovate, differentiate, and navigate in a rapidly changing industry. 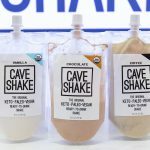 In this video, NOSH reporter Meagan McGinnes and BevNET reporter Brad Avery examine developments within the sports nutrition space and recap the most notable keto products from this year’s show, including brands like Kitu Life, Rebel, Cave Shake and Love Good Fats. 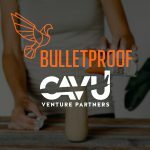 Nutritional supplement company Bulletproof 360, makers of Bulletproof Coffee and bar products, has raised $40 million to fund the company’s continued growth as an omni-channel lifestyle brand.